Obamacare is changing Medicare and Medicaid in many ways. Some are good for patients, but not for practitioners. 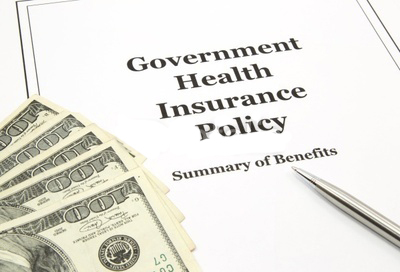 One of the main objectives of Obamacare is to reduce healthcare expenses. The economic reality for some patients is healthcare where none existed before, while others will see more out-of-pocket expenses. Obamacare taps Medicare funds heavily to support the legislation, while reducing reimbursement amounts to clinicians. Becoming more efficient in treating patients and office processes is critical and there are cost effective software programs that will increase efficiency and save money. Software programs like In Touch EMR and In Touch Biller PRO have tools to automate and accelerate marketing, documentation, billing and reimbursements. Clinical Contact and Therapy Newsletter software provides practitioners with done-for-you solutions to increase referrals and retain established patients. Obamacare is closing the donut hole in Medicare for prescription drugs and reduced the cost of many medications. Patients can now obtain a lot of free wellness services, screenings, tests and vaccines. Patients with Medicare Advantage programs will see increases in their co-pays, deductibles or both. Obamacare reduces expenses by reducing payments. Medicare won’t go away, but patents will wake up to the reality of higher costs and fewer practitioners willing to treat them. Under Obamacare, states that agree to do so will expand Medicaid eligibility requirements. That means people making $15,800 in 2013 will be able to get Medicaid. However, states don’t have to participate in the program, which could lead to a substantial number of people still without coverage. 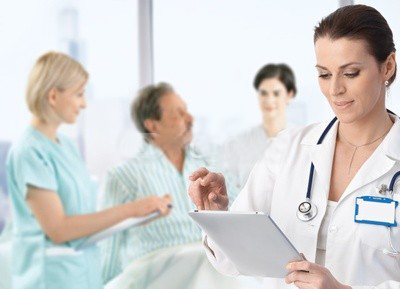 The Congressional Budget Office estimates that 12 million new patients will be added by 2015. That’s a lot of additional patients and the problem is that in 2011, one out of four clinicians refused to take Medicaid patients. Finding a practitioner that accepts Medicaid is already a problem. Now there will be more patients competing for fewer practitioners, along with overcrowding in hospitals and practices that do take Medicaid. Many clinicians have said they’re going to close their practices or refuse to treat those on Medicaid and Medicare due to reduced reimbursements, and no one wants that. This is an opportunity for clinicians to ask themselves what they can do to be part of the solution instead of the problem. More patients and less reimbursement provide an incentive to get patients well faster, which is another goal of Obamacare. Clinicians can present patients with programs that will help them get better quicker and save them money. For example, consider group wellness and preventative programs. Charging patients $30 per session incurs less cost for patients, while increasing the number of individuals that can be treated at one time. Be creative in identifying opportunities that benefit the practice that also provides an environment that’s financially appealing to patients. Clinicians must be aware of the changes in the Obamacare economy and be prepared for them with alternatives that generate more referrals and retain established patients.